It's hard to express how excited we are about our new markets this year. As Rebel Junk grows, we are opening new locations across the US. For the first time ever this year, we are thrilled to be heading to Lebanon, Tennessee, just outside of Nashville! We have been busy scouting out the most amazing vendors in the area - it's truly a hotbed of artisan talent! One of the booths we are most excited to see is this week's featured vendor: Discoveries by Lucy. You may know them as DBL. As longtime show vendors, Mark and Lucy Moreland have been at their game for two decades! 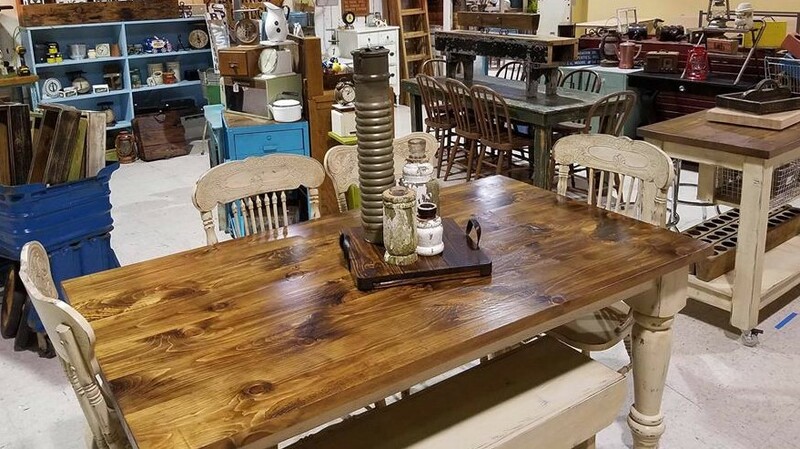 DBL is known for its refurbished and repurposed antique furniture and home decor. The junker spirit is strong with this couple, and the love and talent they put into their pieces is wildly apparent. We can't wait to see them in Tennessee, and we know you'll fall just as in love! 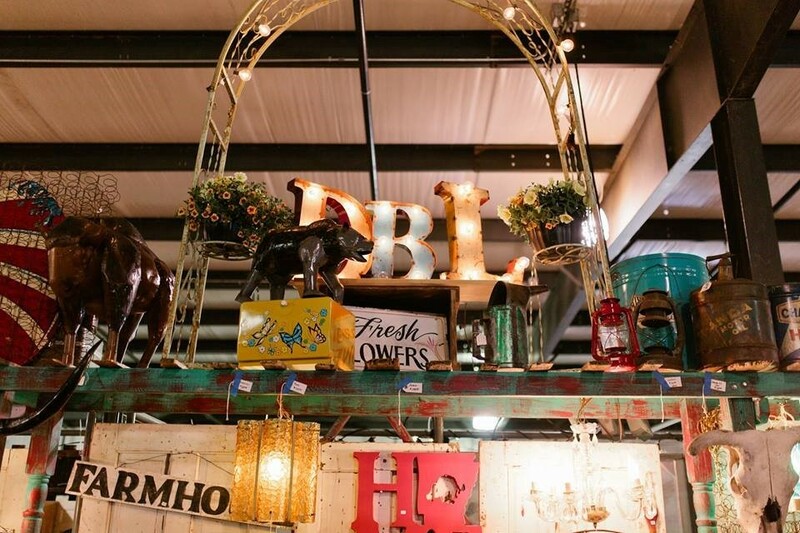 Come visit DBL at the Wilson County Fair and Expo on Baddour Parkway on June 29th and 30th! In the meantime, you can follow their journey on Facebook. 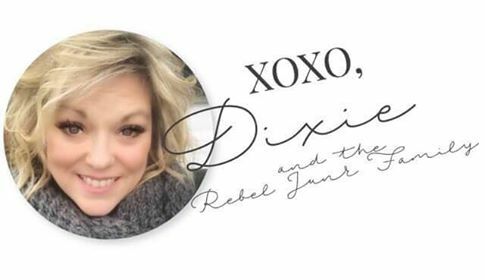 Click below to purchase your tickets to Rebel Junk and check out the Morelands! Purchase Tickets to Rebel Junk! See Discoveries by Lucy on Facebook! Furniture Feature - Rebel Junk Meets Rast!